Tibetan soldiers with whom I served in Special Frontier Force died in the remote jungles of Chittagong Hill Tracts while our military operation code-named ‘Operation Eagle’ initiated the Liberation of Bangladesh during November – December 1971. Our Unit buried them or cremated them and our fallen comrades have no graves which I can visit for the purpose of strewing with flowers or otherwise decorating the sites where they died to defend the cause of Freedom. 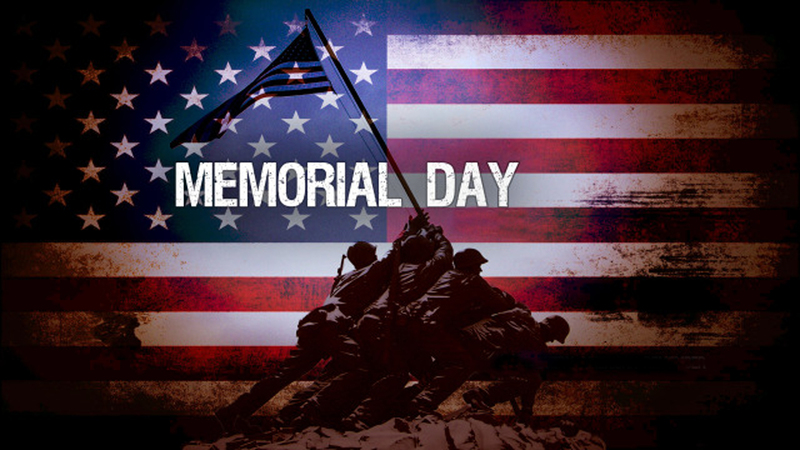 However, I am pleased to remember them and honor them on this Memorial Day for we fought our battles with weapons, ammunition, field gear, medical supplies, rations, radio sets, and other military supplies provided by the United States. We are partners with India and the United States to defend Tibet and restore its lost Freedom. On this Memorial Day, I pay my tribute to honor the memory of the fallen Tibetan soldiers of Special Frontier Force: “These men suffered all, sacrificed all, dared all – and died” in the remote Chittagong Hill Tracts. To show my respect to them, I want to remind occupants of The White House and The Rashtrapati Bhavan that we belong to a pact or alliance that defends the rights of His Holiness the Dalai Lama to occupy the Potala Palace in Lhasa, Tibet, the seat of His Ganden Phodrang Government. 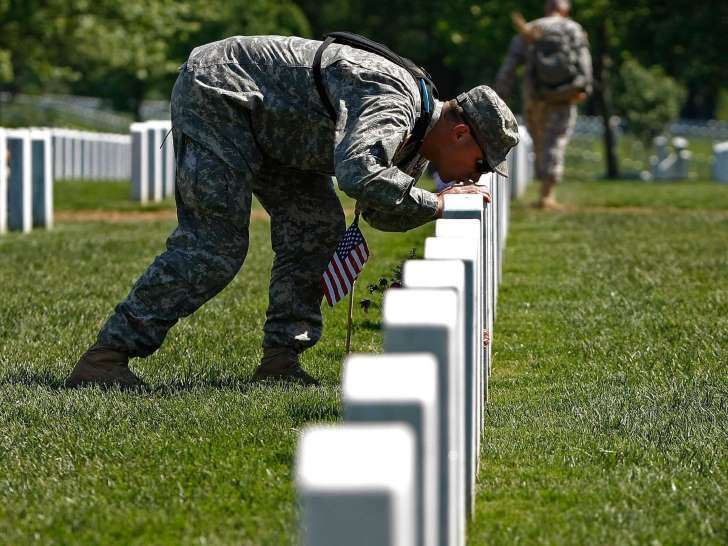 MEMORIAL DAY – ARLINGTON CEMETERY – SOLDIER KISSING GRAVE . Provided by Business Insider. Arlington Cemetery – Soldier Kissing grave. That’s what a number of fellow military veterans said, when I asked what they wanted people to know about Memorial Day. While often seen as just a day off work or great time to barbecue, Memorial Day — not to be confused with Veterans Day — is a day of remembrance for approximately 1 million men and women who died in defense of the United States since 1775. The day has its roots in the Civil War, with a “Decoration Day” taking place three years after the war’s end to decorate Union graves with flowers. Similar observances happened around the same time in the south. 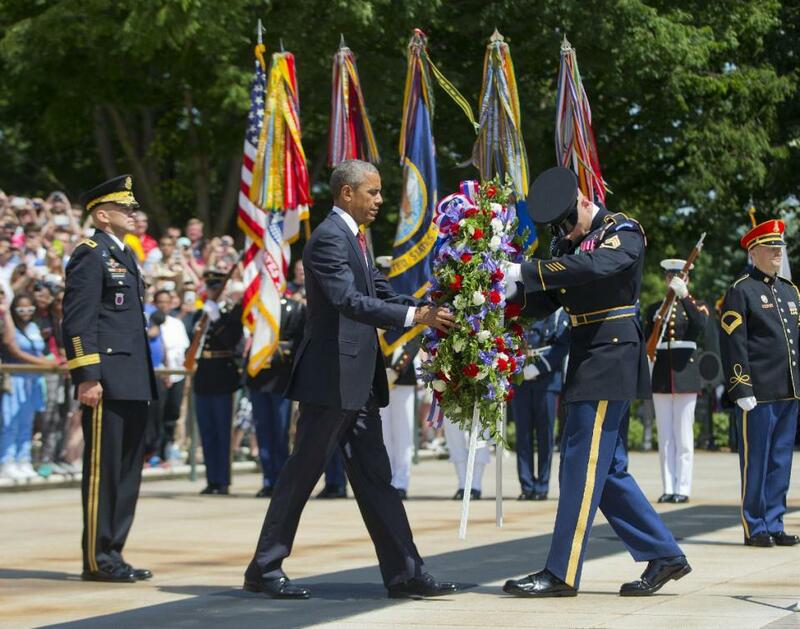 But it was Maj. Gen. John A. Logan who declared the day should be observed on May 30. So you should definitely enjoy your day off, grill some steaks, and spend time with family and friends. But I challenge you — if you don’t have any connection to the military — to really learn about one fallen service member. “It is important to remember them, and it is just as important to enjoy yourself this weekend. To spend time with your family and friends,” he told BI. ” What better assurance to them that they did not die in vain? Enjoying your freedom and understanding it’s value is the best way to honor the sacrifices of my friends. That’s the way they’d want you to spend Memorial Day.